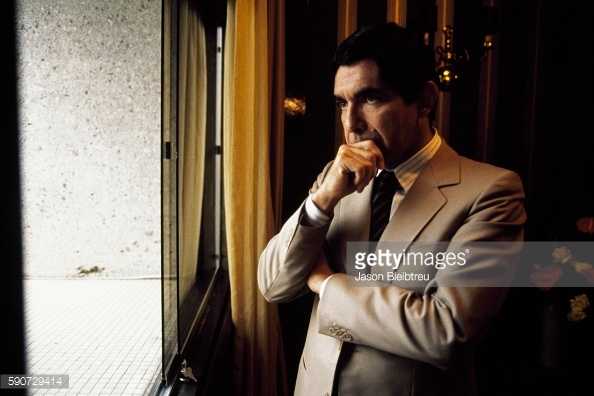 1987 – Costa Rican President Oscar Arias Sanchez (1986 – 1990 and 2006 – 2010) received the Nobel Peace Prize in 1987 for his efforts to end the Central American crisis. Arias, the youngest-ever president (45 when he took office on 8 May 1986), was a surprise winner and had not been on the prize committee’s shortlist. 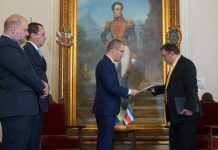 Since taking office in 1986 as Costa Rica’s 47th president, Arias has assumed the role of peacemaker in Central America. 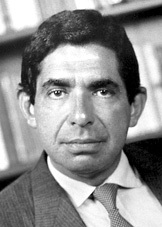 Arias was awarded the Nobel Peace Prize, with the help of John Biehl, his peer in England, and Rodrigo Madrigal Nieto for his work towards the signing of the Esquipulas II Accords. Panama faced the oppression of Manuel Noriega‘s military dictatorship. With the support of Arias, the various armed conflicts ended within the decade (Guatemala’s civil war finally ended in 1996). 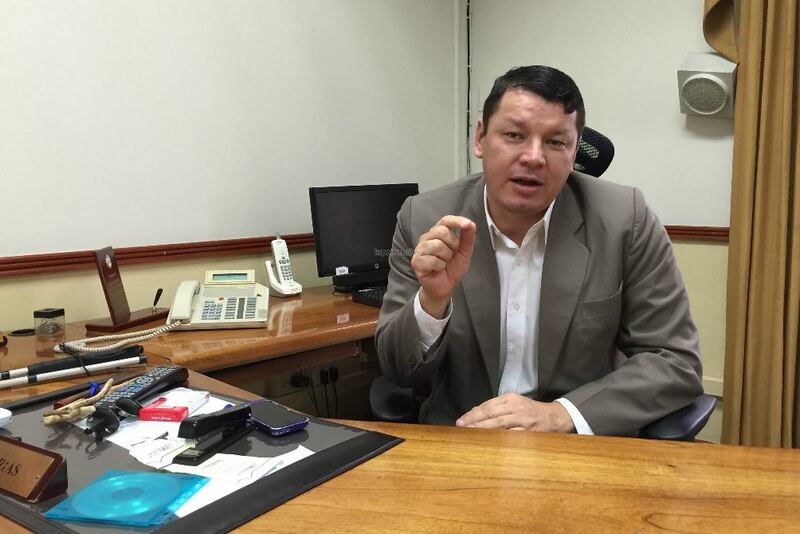 Arias then called for a higher level of integration in the Central America region and promoted the creation of the Central American Parliament (Parlamento Centroamericano). “As the main architect of the peace plan, President Arias made an outstanding contribution to the possible return of stability and peace to a region long torn by strife and civil war,” committee chairman Egil Aarvik commented. Arias was born (13 September 1940) within an upper-class family in the province of Heredia, descendants of Ferdinand III of Castile and Henry II of England. Concluding his secondary schooling at the Saint Francis College in San José, he then went to the United States and enrolled in Boston University with the intention of studying medicine, but he soon returned home and completed degrees in law and economics at the University of Costa Rica (UCR). In 1967, Arias traveled to the United Kingdom and enrolled in the London School of Economics. He received a doctoral degree in political science from the University of Essex in 1974. Arias has received over fifty honorary degrees, including doctorates from Harvard University, Princeton University, Dartmouth College, Oberlin College, Wake Forest University, Ithaca College and Washington University in St. Louis. Arias embarked on his political career in earnest in 1970, as assistant to José Figueres, a former President who was again seeking election. When Figueres was elected in 1972, Arias was given a seat in the government as Minister of National Planning and Political Economy. In 1975 his party elected him International Secretary and in 1979, General Secretary. He represented the party at several Socialist International congresses. In the 1978 elections, when the Christian Social Unity Party (PUSC) won the presidency, Arias was elected to the Legislative Assembly but withdrew in 1981 to work for his party’s presidential candidate, Luis Alberto Monge, who won in 1982. Nominated himself in 1985, Arias was elected President in 1986, winning 52.3% of the votes against 45.8% for the Christian Social Unity candidate. In 2006, Oscar Arias was elected president for a second term. In 2016, for a time he considered running in the 2018 election, before deciding to sit this one out. Click here to read all about Oscar Arias on the Q.